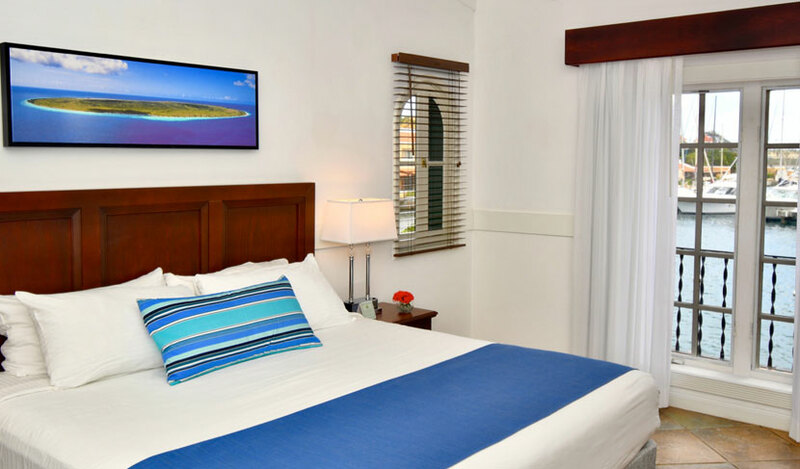 Relax in tropical splendor just steps from our private Caribbean beach. 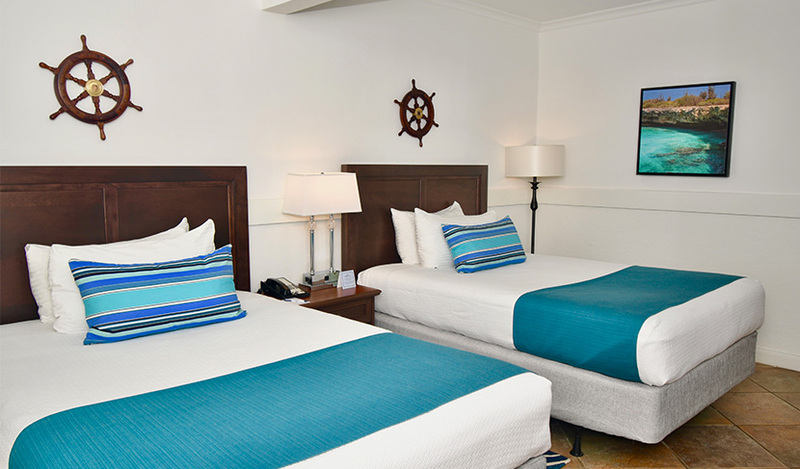 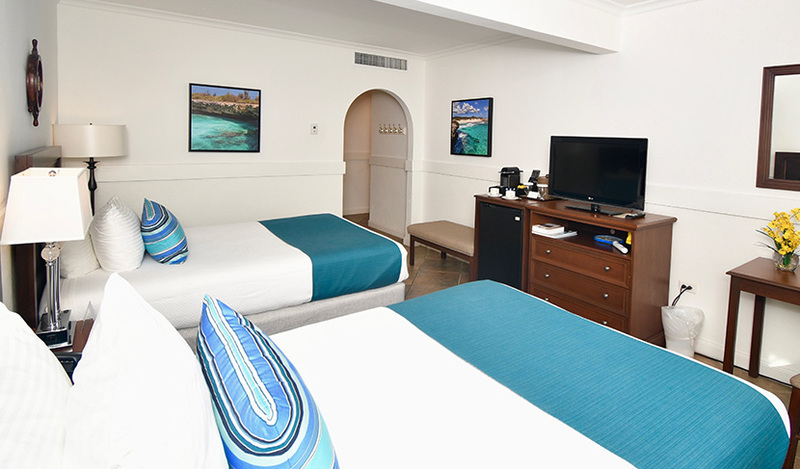 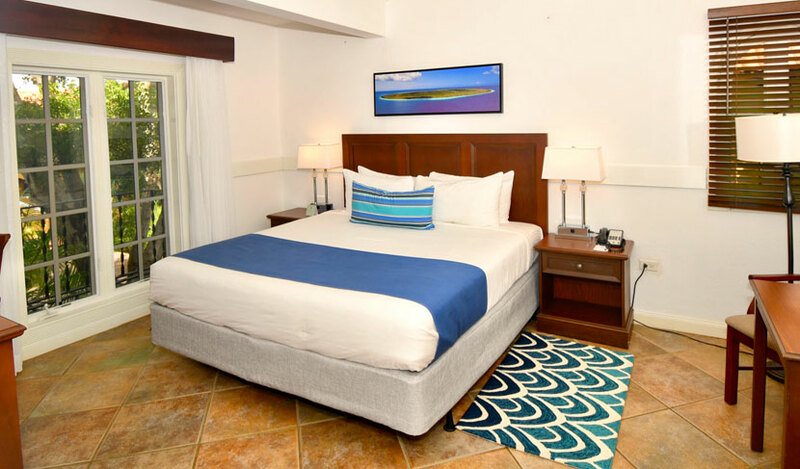 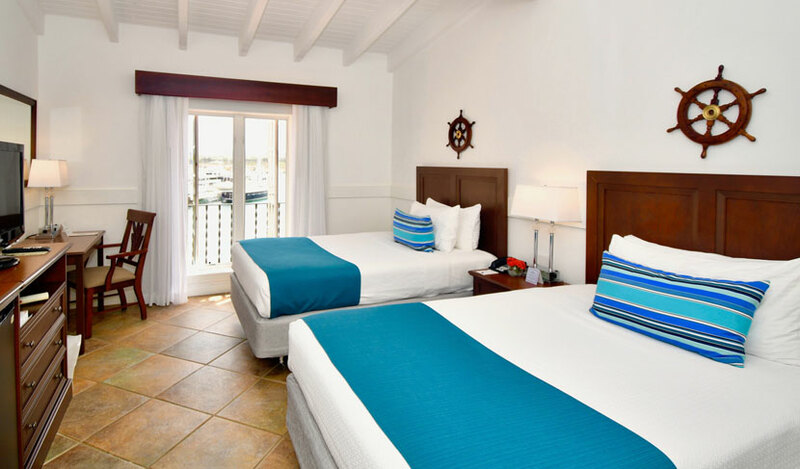 Harbour Village Beach Club’s spacious guest rooms are airy and elegant, with postcard views of the resort’s lush garden courtyards or 60-slip marina. 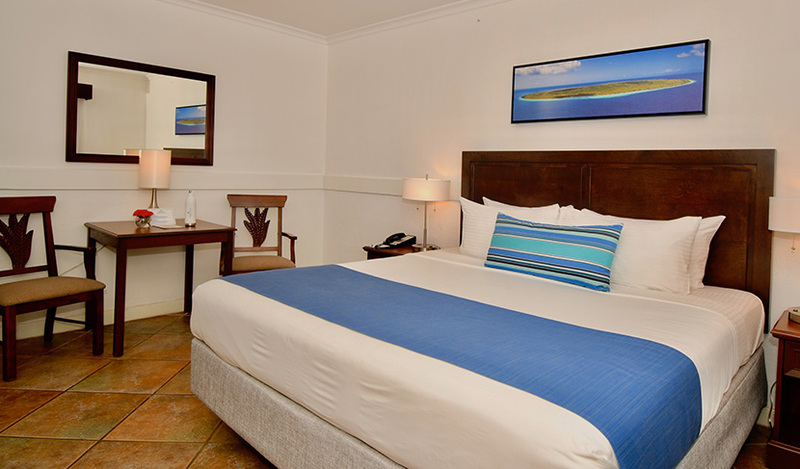 Experience year-round breezes and panoramic views in these spacious rooms just steps from the white sand beach. 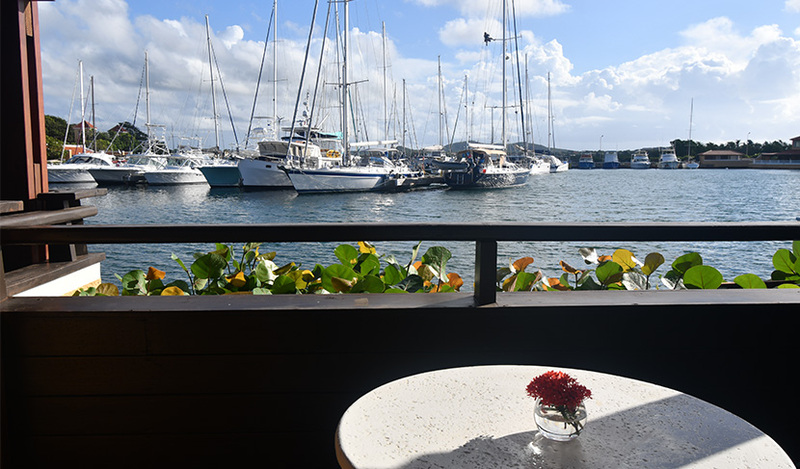 With one king or two double beds, these rooms feature wooden decks, on the ground floor, with tables and chairs overlooking the picturesque marina. 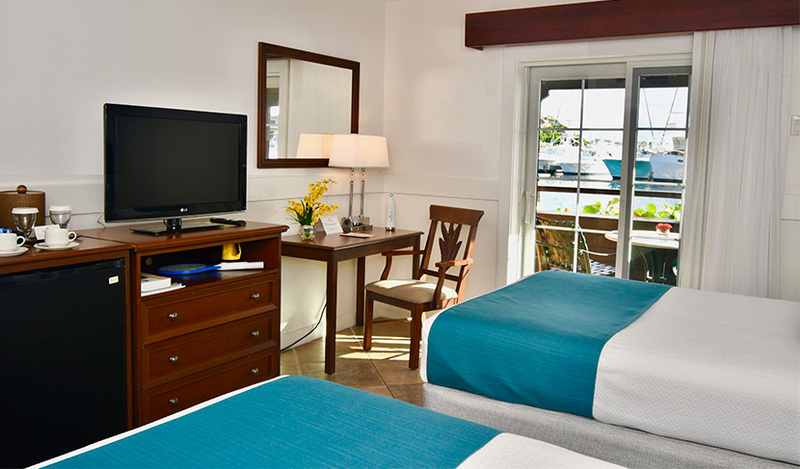 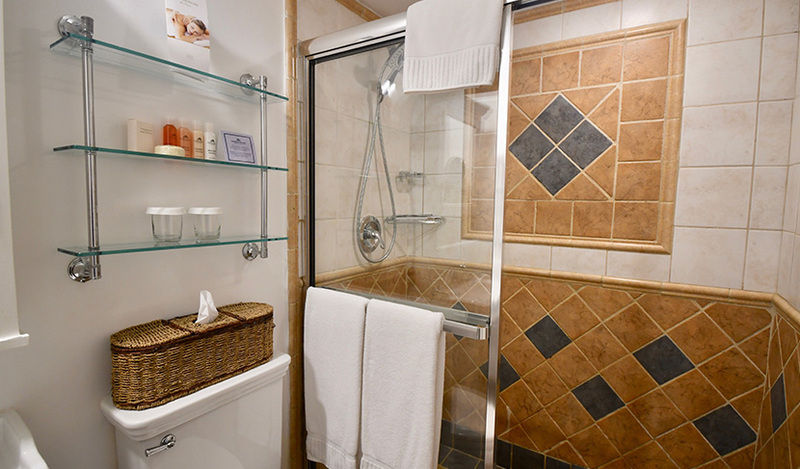 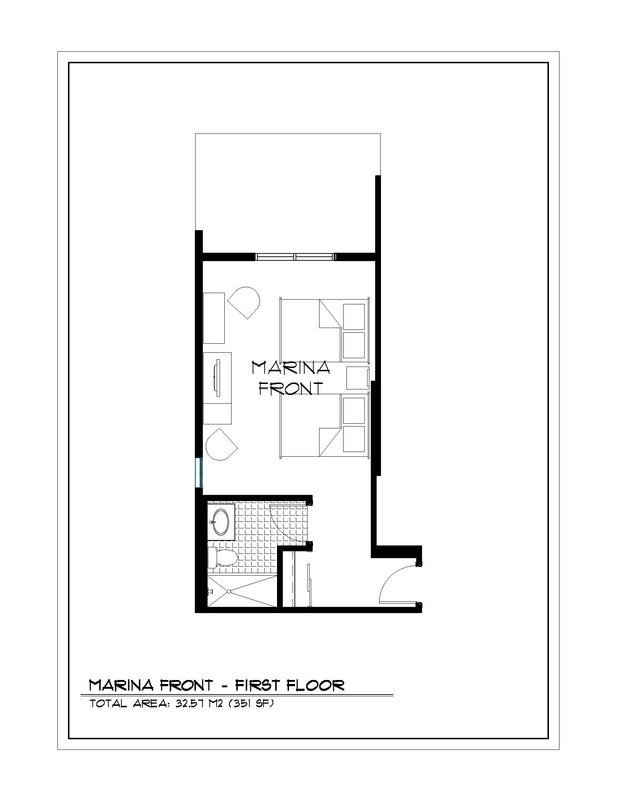 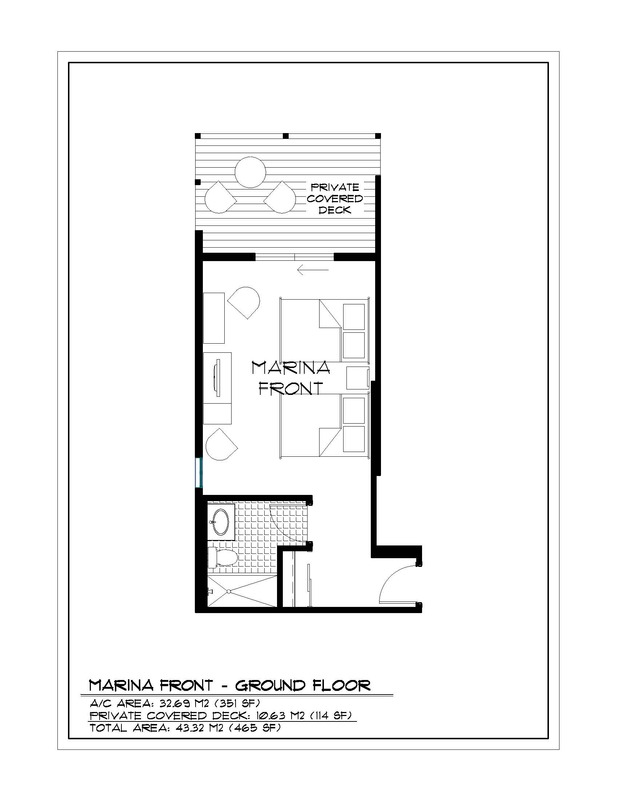 Upper floor rooms offer vaulted wood ceilings and lovely marina views without balconies. 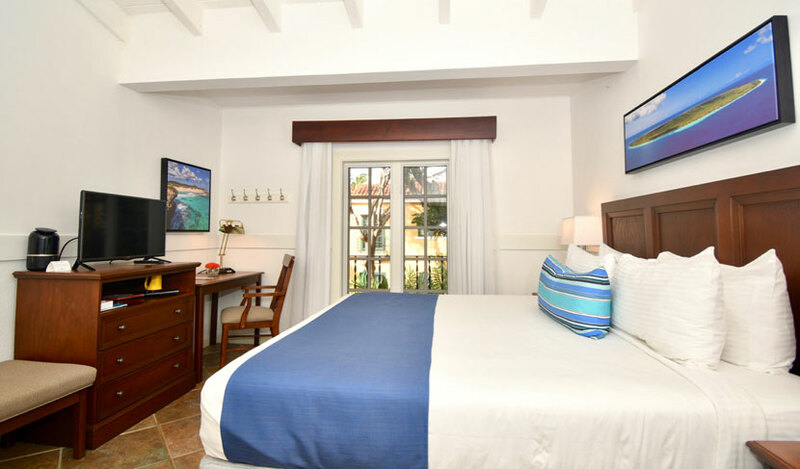 Furnished with one king or two double beds, our Courtyard View Rooms are beautifully appointed. 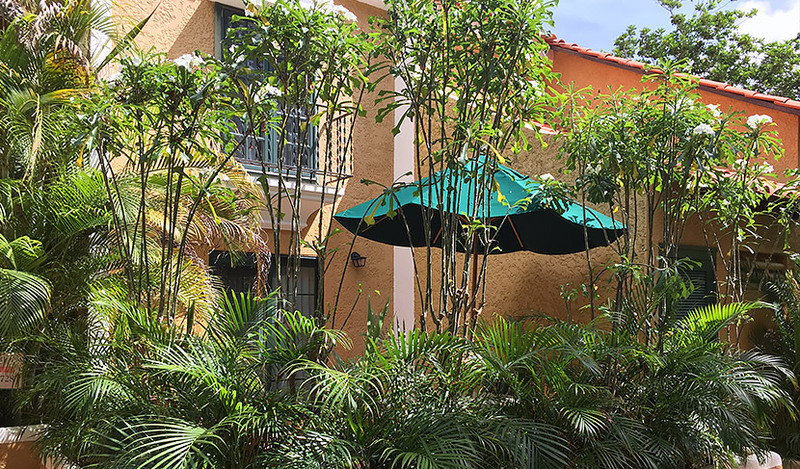 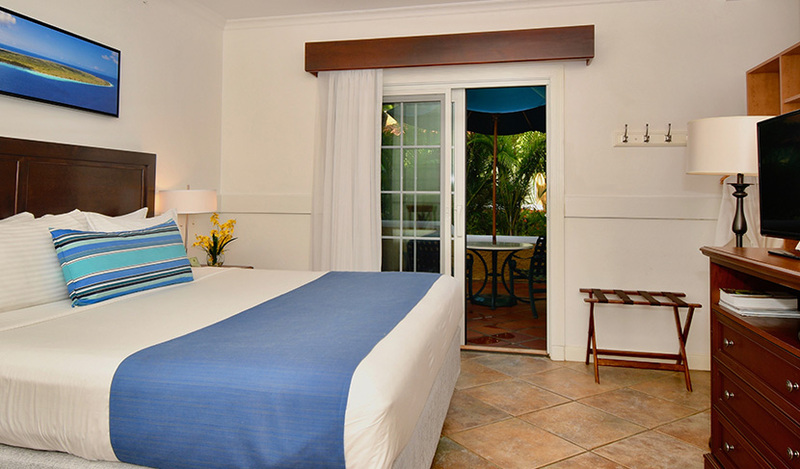 Ground floor rooms feature sliding French doors to patios overlooking our courtyard and tropical gardens. 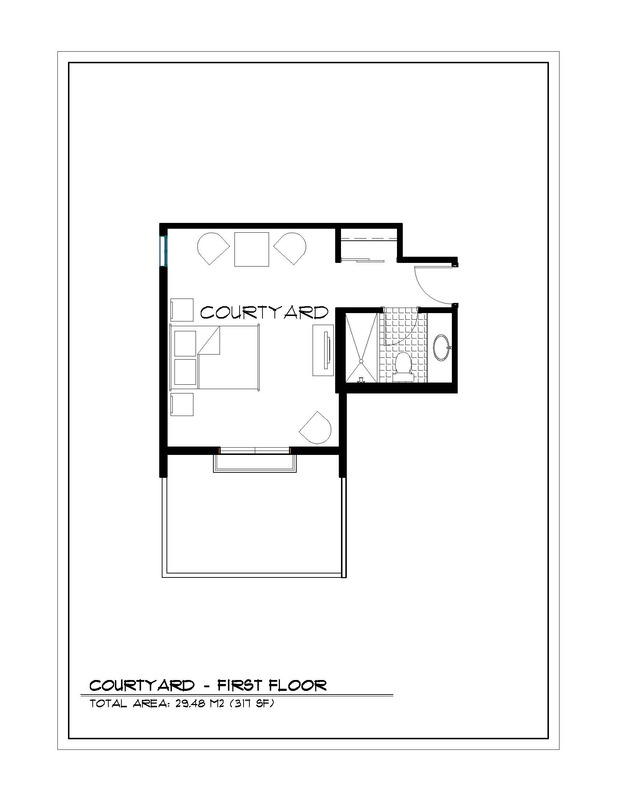 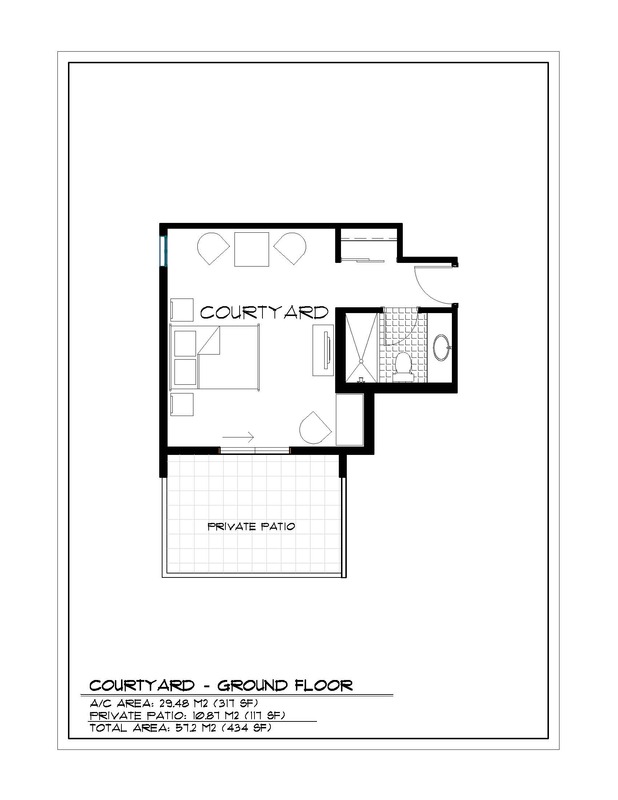 Upper floor rooms have a courtyard view without balconies.